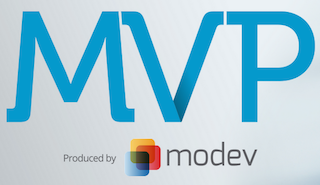 Jessica Hall, Director of 3Pillar Global’s Innovate practice, will be moderating a panel at the first Modev MVP conference on Tuesday, May 19th in Arlington, VA. The discussion, titled Data as the Engine of the Product Economy, will center around how companies can incorporate data into their product development decision-making process. The panel will be held at 3:30 PM. How are each of these organizations utilizing metrics? What exactly are they measuring and what tools are they using? How do they use the data to determine investments in new features and upgrades that will keep their customers satisfied?